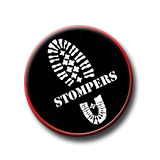 Stompers Boots prides itself on being... The best damn boot shop in the world!SM We do that by not only selling the highest quality boots, but by providing our customers with information to make the best decisions when investing in a new pair of boots. RunnerBull is a new Italian brand specializing in manufacturing boots for men and women, with special emphasis on biker style. All RunnerBull boots are exclusively manufactured in Italy, with fine Italian leather and production. 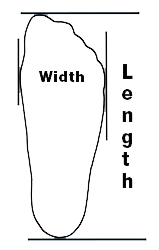 These boots are built by experienced and highly skilled craftsmen who specializing in footwear. Each pair of boots are finished with attention to fine detail and executed with expert craftsmanship. The scent of fine leather, exclusively of Italian manufacture, guarantees the utmost quality. 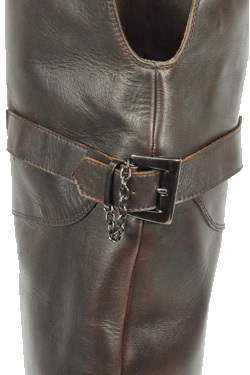 RunnerBull Boots are a new unisex style for the man or woman looking for something unusual while still extremely fashionable. Elegant yet still sporty at the same time, and attentive to a new trend that is growing and until now, was very hard to find. 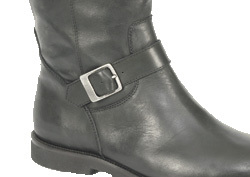 RunnerBull Boots are a new and compelling line of boots for you to enjoy! 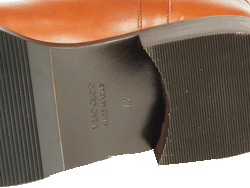 Please click here to see the Stompers lineup of RunnerBull Italian boots. Micha McCray an avid boot lover has a rather extensive Stompers Pin board...check it out here on Pinterest! Stompers Boots Receives 2013 Best of Business Award!